It is important you create the right balance when designing your furniture. First and foremost, it should complement the taste and personality of the person who lives there. When chosen with care, living room furniture can add a lot of character and charm to a room that may have otherwise been somewhat plain. 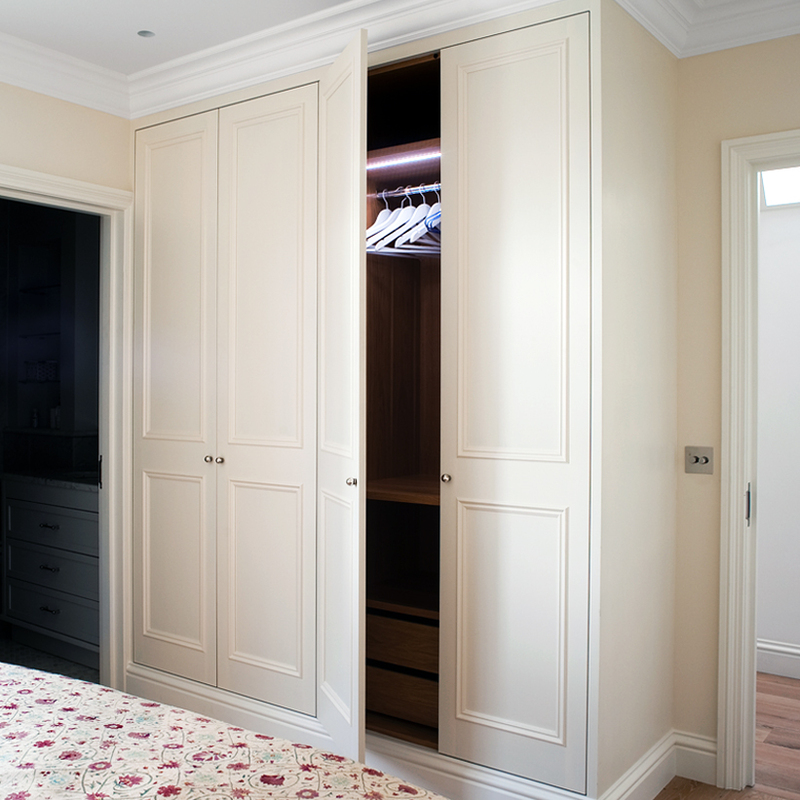 We aim to produce bespoke fitted furniture of the highest quality to perfectly meet your requirements. 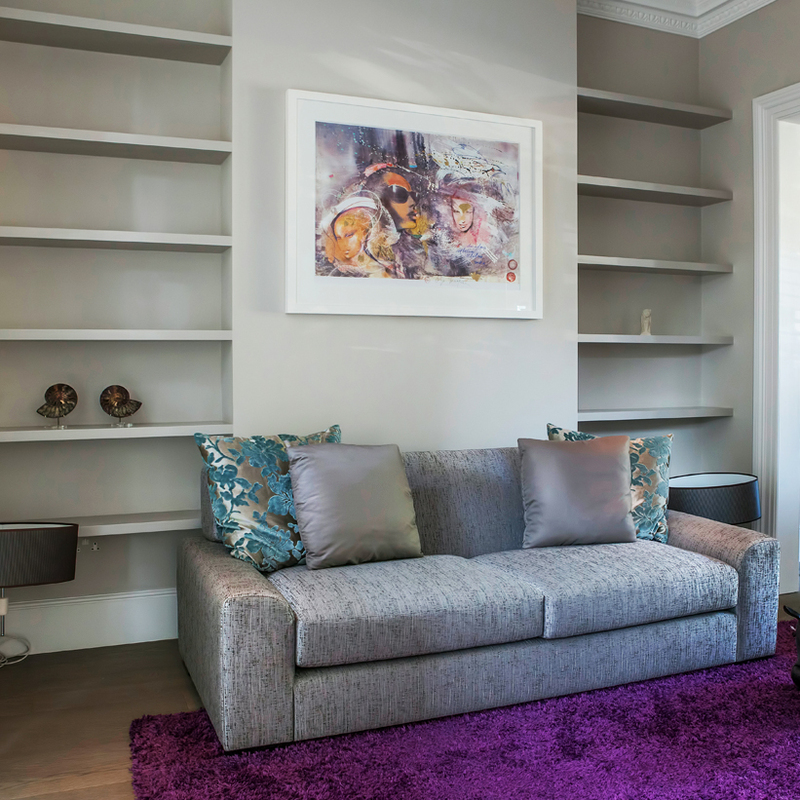 Each alcove unit is individually designed to maximize your available space. 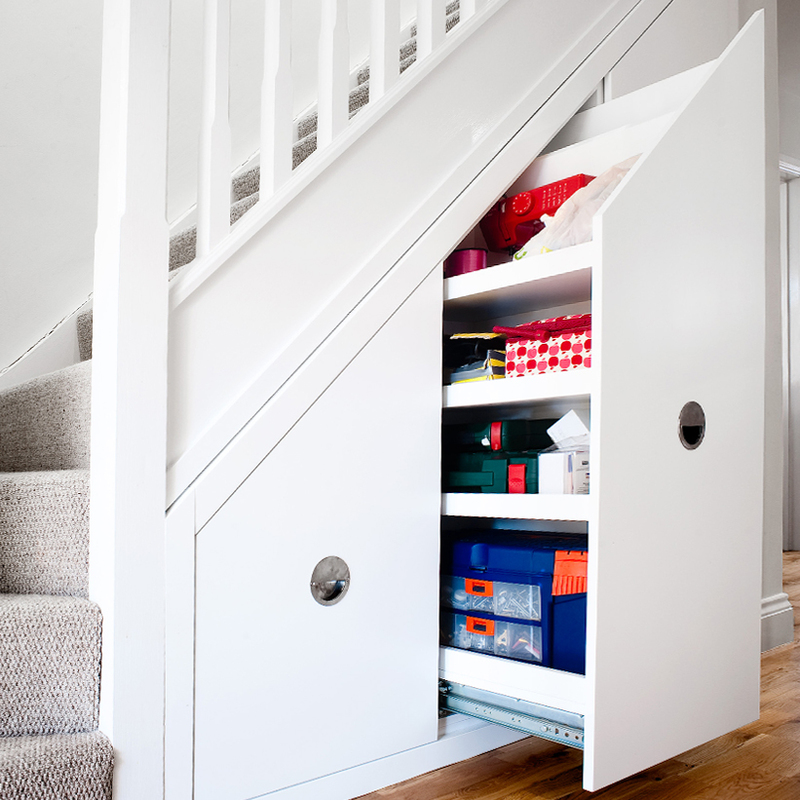 Whether you require a traditional style unit. Which will blends perfectly with your period property, while enhancing your homes original features. Or a more contemporary modern style, with its clean lines and minimalistic look. We will design and build your furniture, to suit your taste, personality and style. We work closely with individual clients, interior designers and architects, to understand their requirements. Ensuring we can achieve the unique, practical design they have visualised. 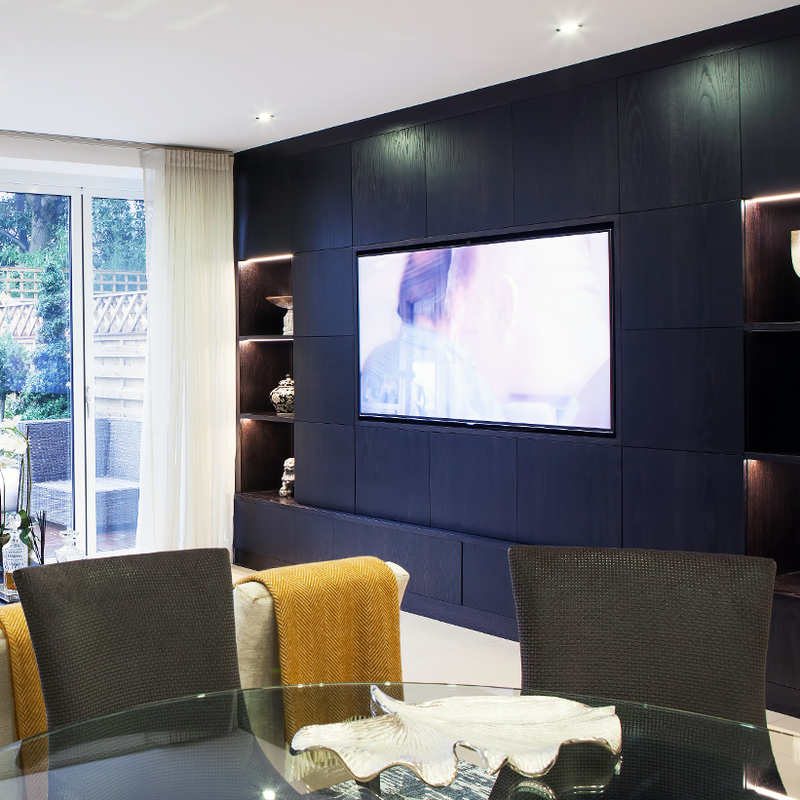 We always work closely with our clients at design stage, because we try to create stylish and elegant bespoke fitted furniture that you imagined. Whilst ensuring our clients enjoy and contribute to the whole design experience. We give you every opportunity, to change any details to the final plans, making sure that your 100% satisfied. And your furniture design is exactly how you imagined it. We provide technical 3D CAD plans of your furniture, which can tell our clients every single measurement of your project. 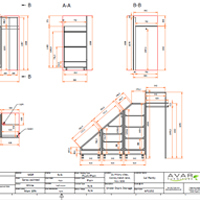 This is great for our interior designers, architect clients who can read technical drawing. But, for our residential clients this is not always possible. So we also provide computer visualised images of your project, which helps everyone visualise the final outcome. Once our clients have approved the design plans, we commence with the manufacturing stage. 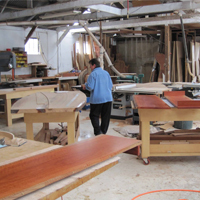 All our furniture is manufactured at our premises, which is also where all the planning and design is done. 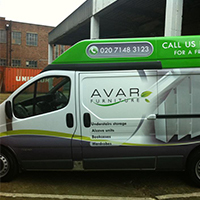 All our furniture is custom built, in our London based factory. Our team of experienced, time-served craftsmen will create your furniture to your exact specifications. We use all the latest machinery. Once your project has been inspected and passed, we start the installation stage. We never lose sight of the fact that we are working inside your home, and that's why our highly skilled joiners take the utmost care during installation to ensure that the process runs smoothly, efficiently, tidily and with a minimum of fuss. Before we arrive, please make sure that the room is cleared and ready for installation. If you are not sure about how much room is required, please contact us. We will arrive on the morning of installation between 8am and 10am. We will require parking permits for our van if needed. Then we will prepare your home for installation: we will cover the floor with correx (tough, recyclable, corrugated plastic sheets) cover the correx with dust sheets. Any furniture left inside the room we will cover with plastic dust protection sheets. Then we will load the materials/tools from the van to the installation room. Everything is usually completed in 1 to 3 working days, depending on the size of the project (working hours are from 8am to 6pm.) 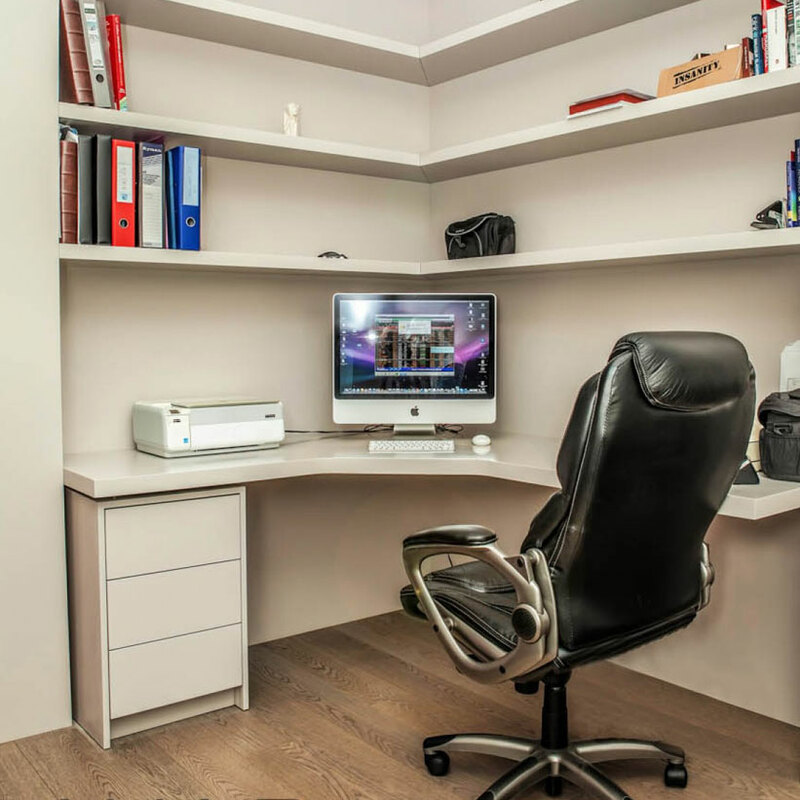 At the end of each day we will make sure that all tools are safely stored away, all material is stored in a convenient place and that you are satisfied with the condition of the room. At the end of the installation we will remove all rubbish and clean the room. We will fill out a customer satisfaction report with you to make sure that you are 100% satisfied with our service and product. We will collect any outstanding balance after the installation is complete. 5 year guarantee certificate. 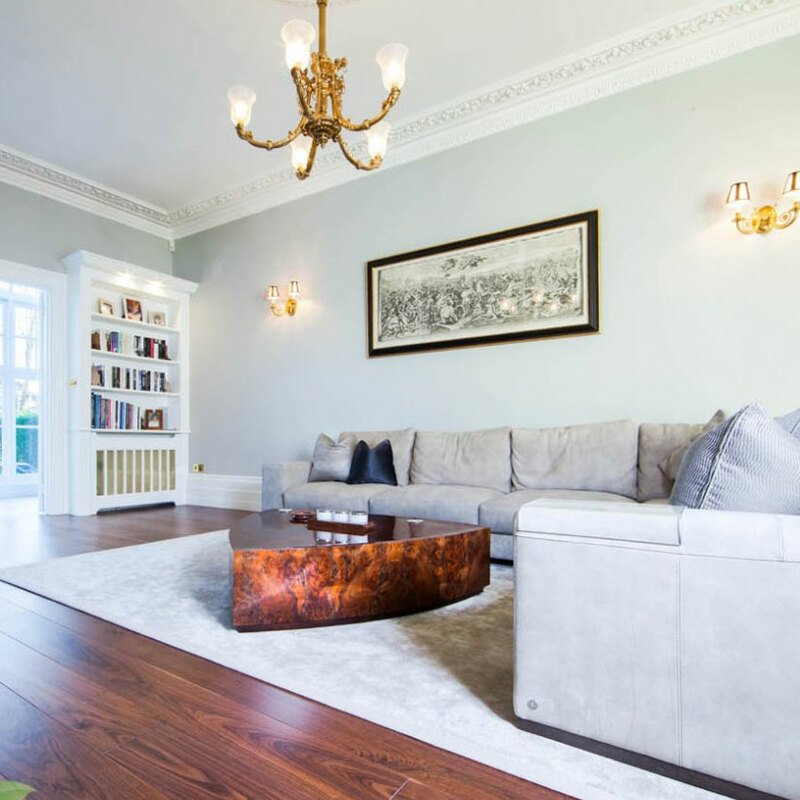 This service includes all the parts and labour required to return your furniture to good working order should it fail, because of faulty products or faulty workmanship. Unpainted - Our product will be installed unfinished, but will be sanded and ready for painting. 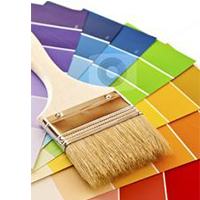 This option is popular with customers who have their own decorators or who would like to decorate themselves. Undercoated - Our product will be installed already primed in undercoat. This will be ready for a top coat, or any finish you require. This option is a time-saver for customers who decorate themselves. Hand painted - Our product will be installed unfinished and our painter will decorate on-site. This option is popular with customers who prefer a hand painted look. Spray painted - Our product will be installed already finished. This is a highly desirable finish because of the convenience, quality and time saving aspect. Wood finish - Available in walnut, oak, wenge, mahogany, cherry maple and beech, with a stained or lacquered finish. This option is popular with customers who prefer a natural look.